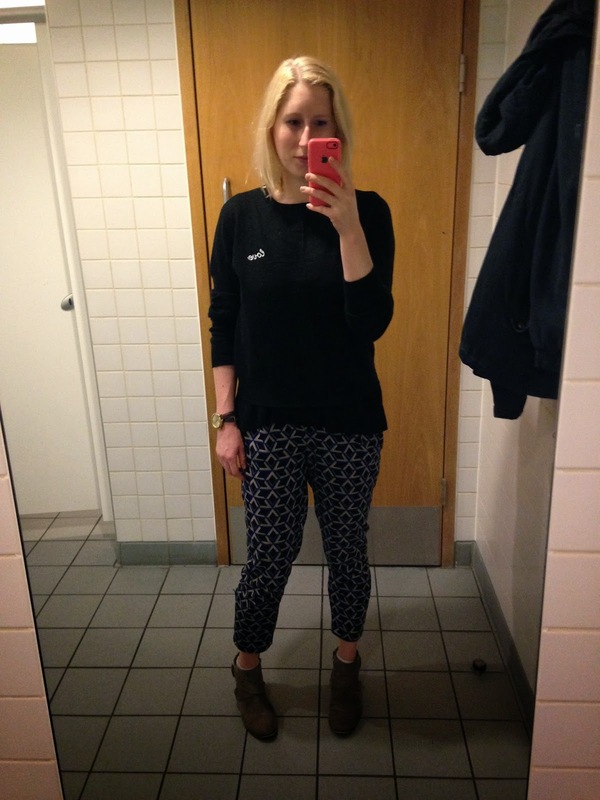 Collection: What I Wore … 12th May 2014 + Happy Birthday Dad!!! 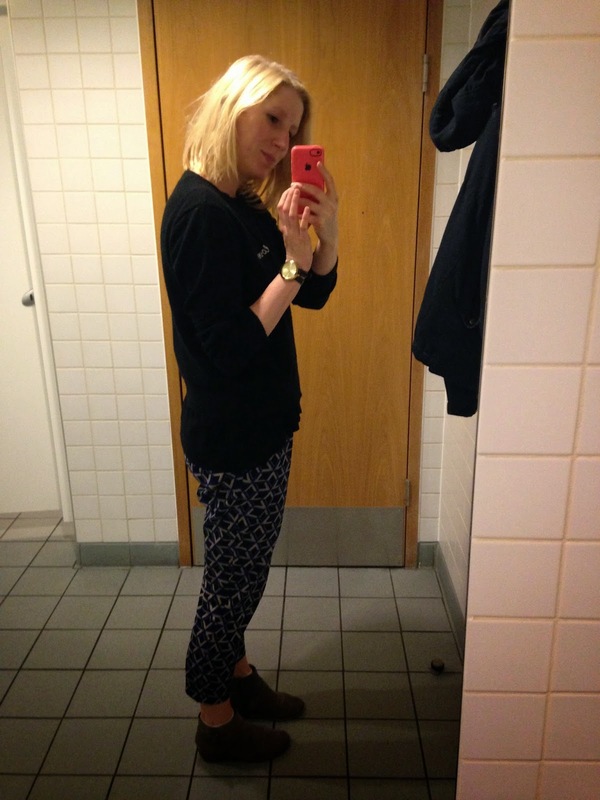 What I Wore … 12th May 2014 + Happy Birthday Dad!!! I have limited clothes at my boyfriend’s, I have one shelf and a couple hangers and that does not afford you too many outfit choices. I also forgot I had no decent trousers at his so I washed and wore my Forever 21 patterned trousers again, this time with a plain black COS tee, my Topshop black love jumper and my New Look suede boots. I also didn’t get round to a Forever 21 shop but promise I will soon and to let you know my purchases. It was my Dads birthday!!! He is Old! But I got a very sweet card and made him a massive cake and got him some good presents so hopefully he had a great day!!! Happy Birthday Dad!